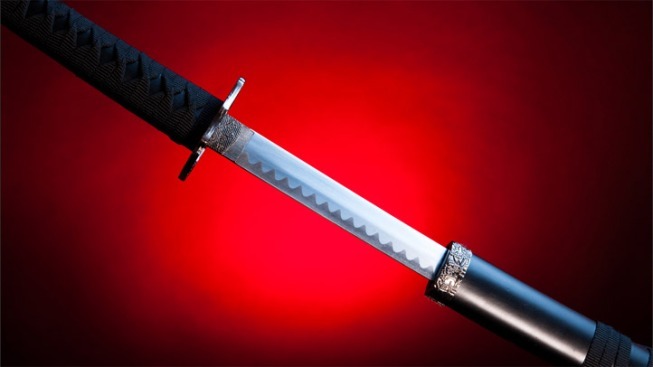 Aggravated assault charges have been filed against a central New Jersey man who allegedly slashed his father with a sword during a domestic dispute. West Long Branch police tell the Asbury Park Press that the slashing occurred around 3 a.m. Saturday, as 22-year-old Carlos Garcia and his 51-year-old father argued in their home. Authorities would not say what the pair were arguing about or if anyone else was in the home at the time. The father was taken to a hospital for treatment, but further details on his condition were not disclosed.